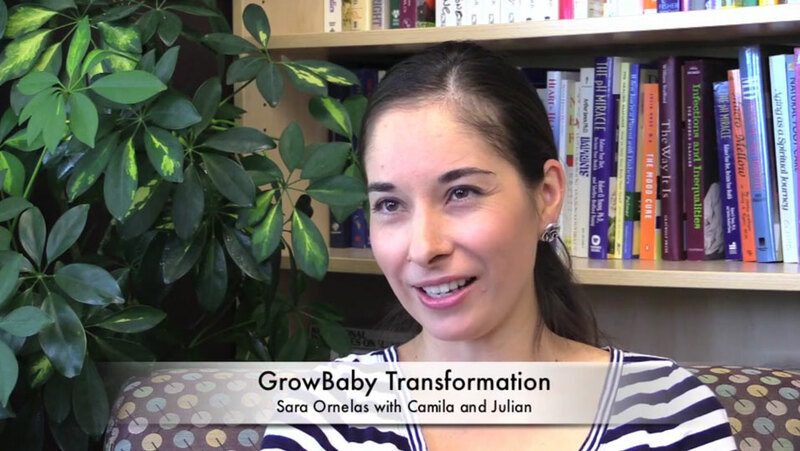 Another GrowBaby Transformation with Sara Ornelas, a mother of two who went through both high-risk pregnancies with GrowBaby. Listen to how her diet change, awareness, and new found empowerment in her pregnancies has translated into her life for good! Her children are the healthiest kids she knows. She is a healthy mother, with healthy babies, in her healthy world. Watch the video here on Vimeo.